Queen’s Sport will host its annual 5K race, in association with Powerade, on Thursday 26 April 2012, providing a perfect opportunity to prepare for the Deep RiverRock Belfast City Marathon, taking place just two weeks later. The race, now in its tenth year, has continued to attract hundreds of students, Queen’s Sport members, Northern Ireland’s top distance runners and members of the local community. The event places a strong emphasis on student involvement in not only participating, but also marshalling and event management, providing invaluable experience for all those who get involved. 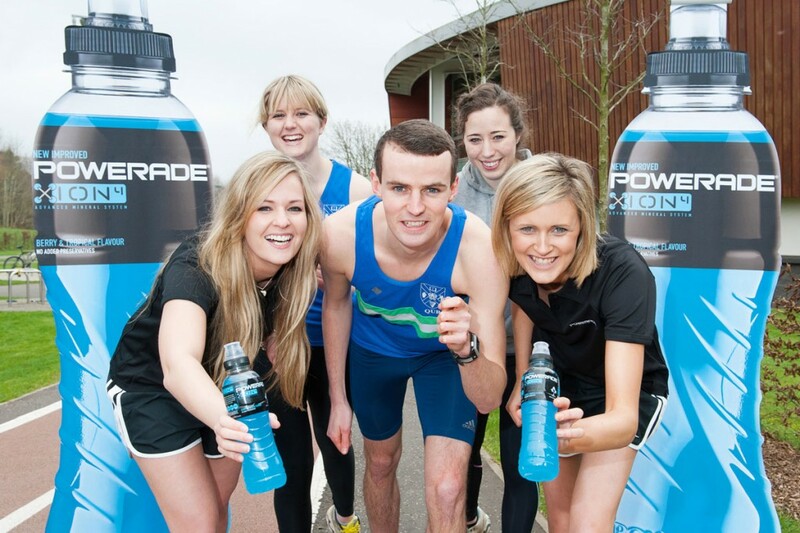 The Powerade Queen’s 5k covers a fast route along the River Lagan and the Physical Education Centre at Queen’s Sport offers an ideal base for pre and post race requirements. Race numbers and chips should be collected from the centre from 5pm on race day with late entries being accepted on the day from 5pm – 6.45pm sharp. There is a total prize fund of £1,600 including a best placed Student prize while each participant will receive a Queen’s University bag with a branded water bottle, bottle of water and snack. Entry fees are £7 for students, £9 for athletic club members and £10 to unattached individual runners and include online entry charges. The closing date for website entries is Tuesday 24 April.